The White Stripes frontman will compose the score for "The Longer Ranger," starring Johnny Depp and Armie Hammer. Walt Disney Pictures has wrangled Jack White to compose the score for "The Lone Ranger." The studio announced Tuesday that the Grammy-winning rocker will write, produce and perform the score for director Gore Verbinski's upcoming adaptation of "The Lone Ranger." 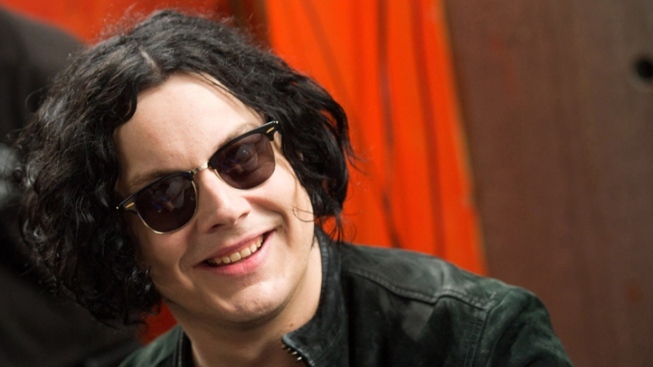 "The Lone Ranger" will mark The White Stripes frontman's first time scoring a feature film. The film stars Johnny Depp as Tonto and Armie Hammer as John Reid. It is set to debut May 31, 2013. White's first solo album, "Blunderbuss," was released Tuesday. He previously wrote and performed the theme song to the 2008 James Bond film "Quantum of Solace" with Alicia Keys.